At International CES 2015, 66 of the over 200 startups present in Eureka Park will be French, a sign of the increasing importance of the FrenchTech movement and impact of international startups on the worldwide tech space. 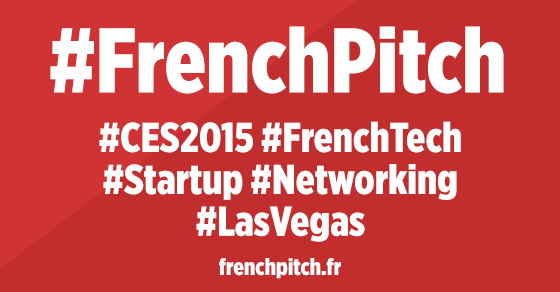 On Monday, January 5, 2015, EPC Digital will host “#FrenchPitch: International Startup Networking Lunch” to connect the FrenchTech startups at CES and a group of American startups, investors, business development agencies and the press. The luncheon will be followed by a tour of the Downtown Project and discussions with local startups and business leaders. 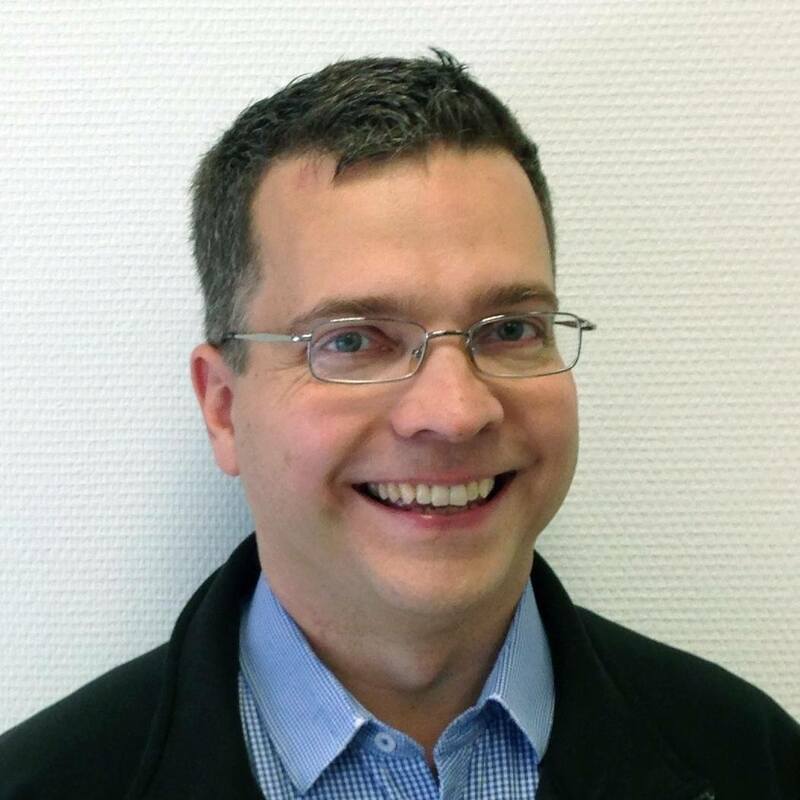 Ethan Pierse has been working in digital strategy for 18 years with companies like Coca-Cola, HP, Lockheed Martin, Home Depot and British Petroleum. As a Las Vegas resident who lives in Paris, he says he has followed the transformation of Downtown Las Vegas and the VegasTech scene with interest over the past few years. As an American startup entrepreneur in Paris, Ethan Pierse says his focus today is on helping startups develop internationally, whether it’s a French startup targeting the US, or American companies wanting to develop the francophone market. 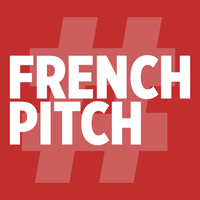 At #FrenchPitch, 30 French startups and a number of those international startups will be given 60 second elevator pitches, followed by a networking lunch. Ethan Pierse encourages #VegasTech startup founders and community members to come to the event and show the French delegation the dynamic, promising and talented the tech community. He also encourages the #VegasTech community to help him spread the word about the event and volunteer. “Since this is a private, not-for-profit event, run by a small team, a few volunteers who’d like to help out with event management could make our life much easier,” he said. Connect with Ethan Pierse on Twitter @EthanPierse for more information.